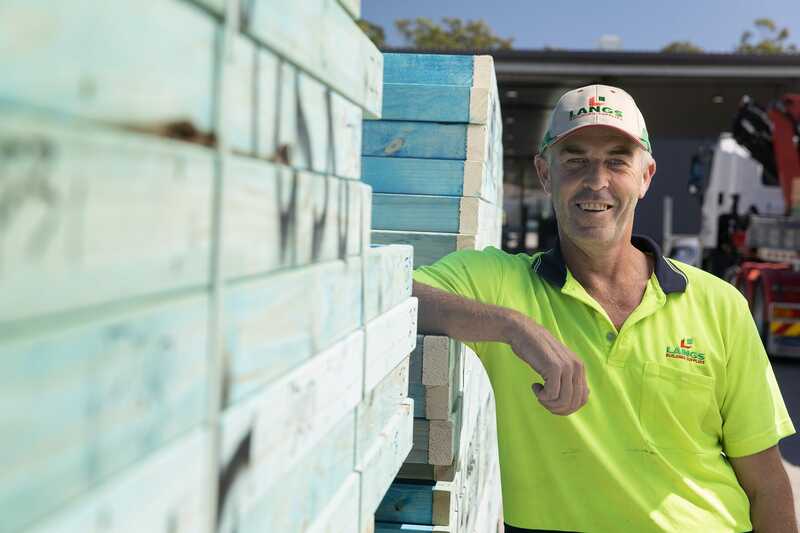 Langs is your one-stop building supply shop for everything you need to build a house. We put it all in one place to make builders’ lives easier. 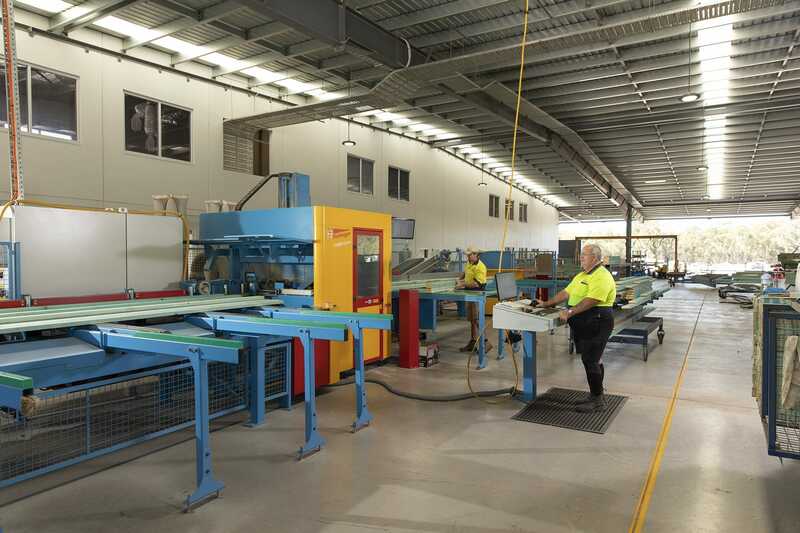 Our wide range of products and services take you from timber to turning the key. This means you can condense your suppliers into one reliable partner. Dealing with less suppliers not only saves you money, but significant time and energy coordinating services and deliveries. When you work with Langs, we look after everything for you. We assign all of our clients one point of contact who really gets to know them. 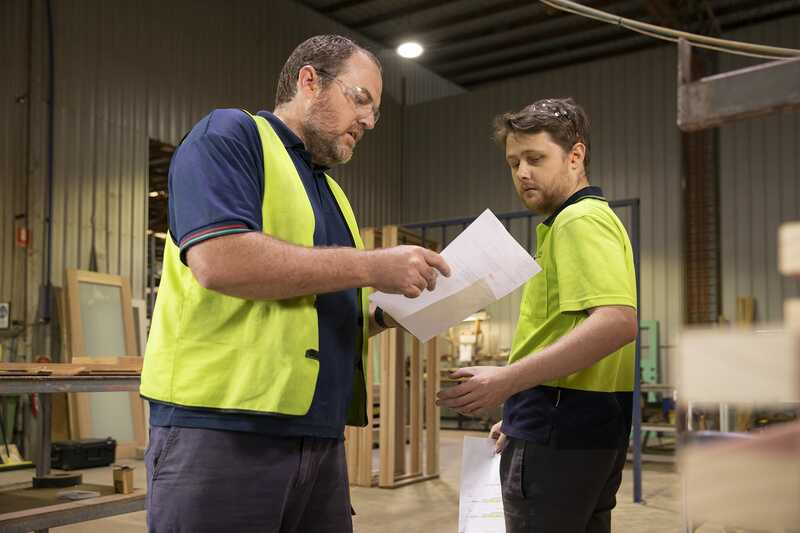 That one person will help you with anything, including coordinating the logistics of deliveries, and liaising with builders and other suppliers. When you need something, or have a change, simply phone us up and we’ll make it happen, and look after any flow-on effects.